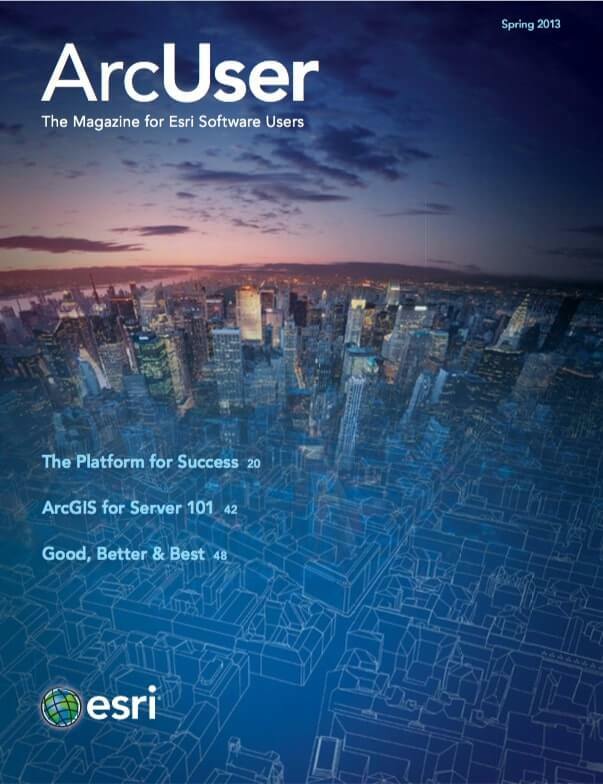 If you’re hosting your tiles with ArcGIS for Server, you can also use ArcGIS for Server to build the tiles, maintaining full control over all hardware and software in the configuration. You might also choose to supplement your tile-building capacity with virtual machines that you’ve apportioned through Amazon Web Services. All ArcGIS for Server caches are built using the Caching toolset in the Server toolbox. The Service Editor window in ArcMap provides an easy user interface for defining and building a cache. However, it’s important to understand that the Service Editor is using the Caching toolset behind the scenes. The Caching tools work with both map and image services, so tiles can be created from map documents and large imagery collections. The ArcGIS Runtime SDKs for various mobile platforms all include an ArcGIS Local Tiled Layer class that can read tile packages. When creating tile packages that will be transferred to mobile devices, don’t build any more tiles than are necessary for the application. This is an important rule for all tile caches, but mobile workflows are especially sensitive to application size. The Manage Tile Cache tool allows you to browse to an area of interest feature class that constrains the geographic area of tile creation. Sterling Quinn works in the ArcGIS for Server Development Team.